You and your loved ones deserve to live life to the fullest! At Justice Family Chiropractic, Kennewick chiropractors Dr. Dan Justice and Dr. Lindsay Justice have a focus on family. We’re here for babies, children, moms, dads and grandparents alike, welcoming all ages to experience our unique approach to health care. Your life is lived with the people you care about. 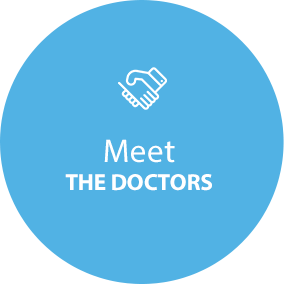 We are passionate about family health, and often see multiple generations who come in for group appointments to get well, together. In our warm and inviting atmosphere, you’ll feel right at home and know that we offer the perfect place to start your healing. 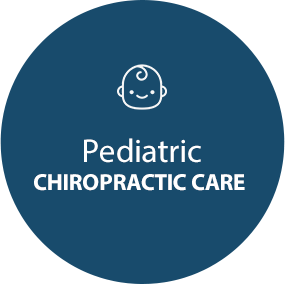 Dr. Lindsay and Dr. Dan have an emphasis on pediatric chiropractic care, having trained for numerous hours with the International Chiropractic Pediatric Association. We understand how to treat our young patients with a soft touch to help them enjoy a healthy childhood. 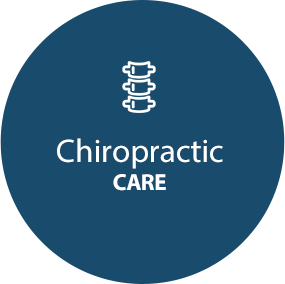 No matter what your health goals are, we want to help you meet them by serving you with outstanding chiropractic care. 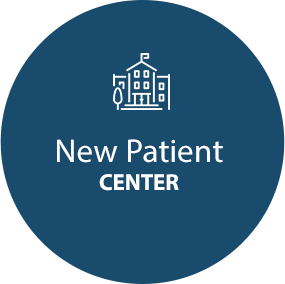 The cutting-edge technology utilized allows us to analyze the health of your nervous system, understanding precisely what your body needs to recover with an extremely thorough evaluation process. Digital X-ray facilities on-site are available when needed. The use of advanced equipment shows us not just the structure of your body but how your nervous system is functioning, and how our chiropractor Kennewick can improve it. Contact us today to find out more! Free consultations are available. 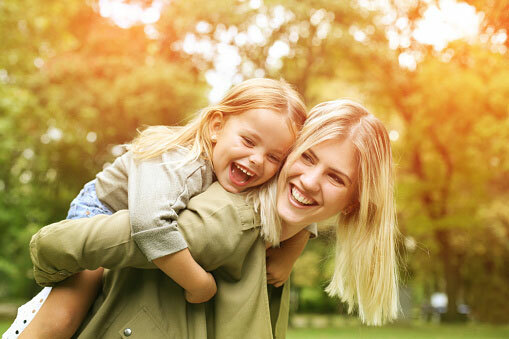 Thrive and live your best life with natural chiropractic care! Dr. Dan Justice and Dr. Lindsay Justice focus on supporting the health of families in our community. We want you to enjoy the highest levels of well-being. Contact us today to get started! We love Justice Family Chiropractic! Dr. Dan and Dr. Lindsay have helped our family tremendously! Highly recommend!